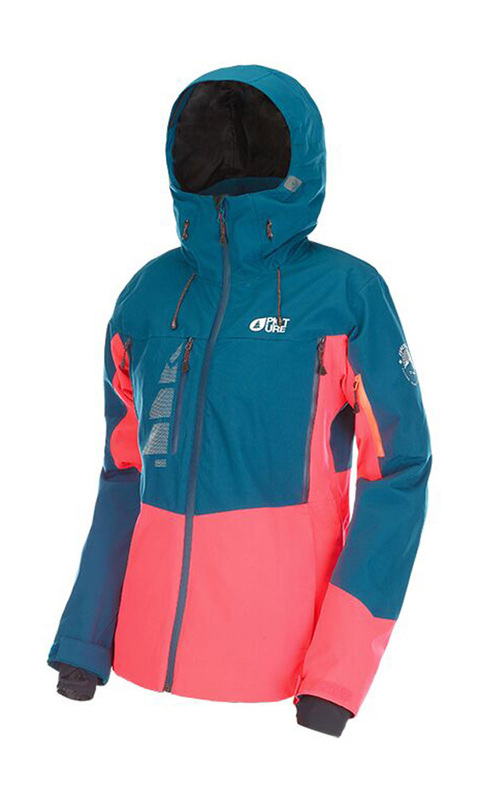 The Womens Picture Seen Jacket built for a Ladies who knows what she wants from the mountain, basically all of it. 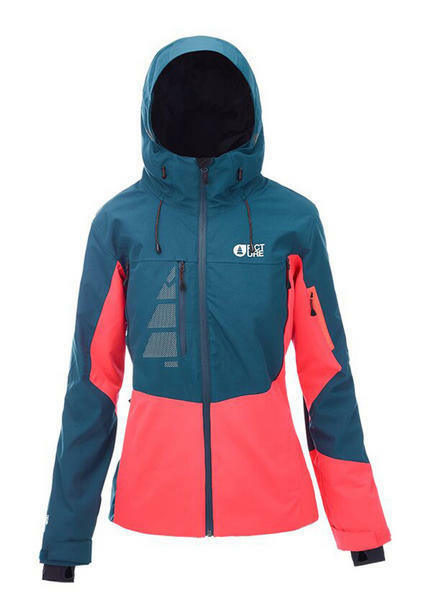 Designed with a picturesque style this freeride influence jacket with be very comfortable on all side of the mountain. 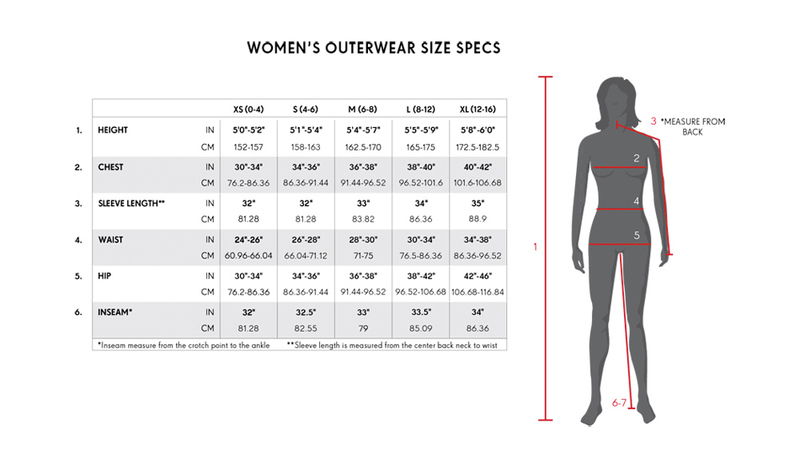 The Womens Senn Jacket is no exception to any other of Picture's products as it too is made with a the enviroment in mind, using materials and methods that reduce the companies impact of the global resources.